Everything is good but teachers are very cooperative but for civil engineering there is little bit of disappointment in every case campus placement.... it's upon you before taking admission read all the reviews... Thank you. 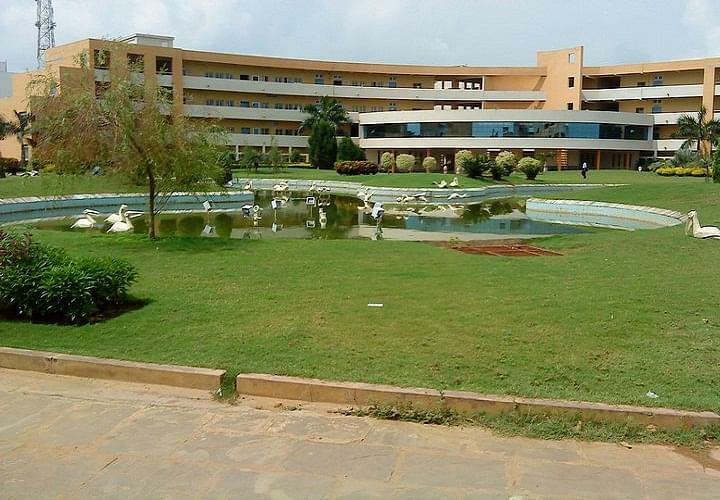 An overall good college for engineering courses. The college is really good with well-defined management. Final remarks is actually not a very big thing. It is simply the teachers that need to act responsibly and take their actions well. Some of the teachers are partial and not to be messed with. But some are really good and helpful. The college as a whole is a great place for fun, studies, and extracurriculars yet some improvements can be made starting with the civil engineering building which is yet to be completed. 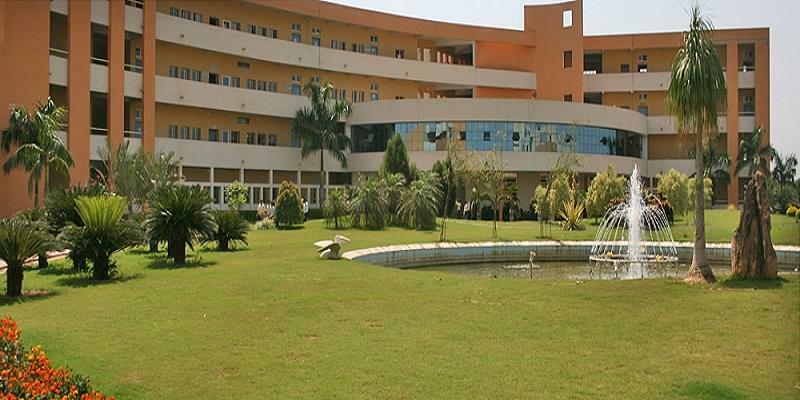 C.V. Raman College of Engineering (CVRCE), a premier college of Bhubaneswar was established in 1997. It is committed to impart quality education & training leading to various professional degrees and aims to be a global Institution through continual improvement. It is situated in Bindyanagar, Bhubaneswar, Odisha. It offers under graduate and post graduate Engineering courses, MCA and MBA. The Library is well equipped with modem facilities and resources in the forms of CDROMs, DVD-ROM, online databases, micro-documents, video cassettes, books, journals, theses, reports, etc. 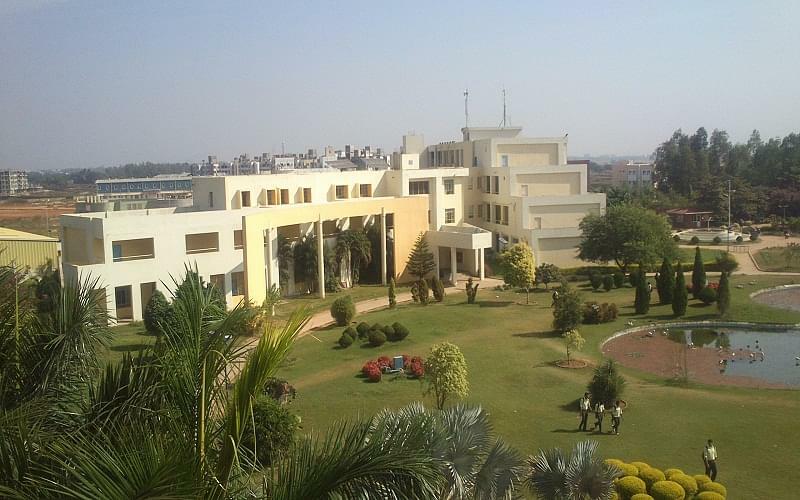 The College provides separate hostel for boys and girls. The College has five hostels for 650 boys and four hostels for 600 girls. 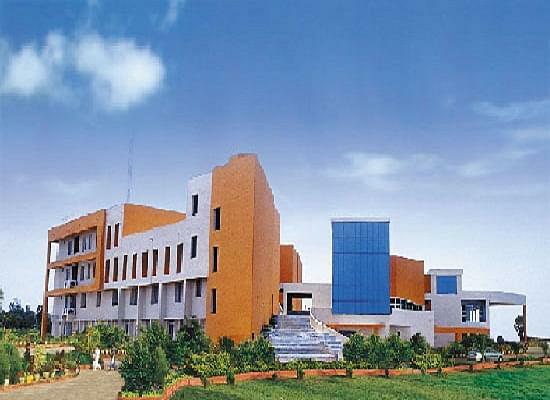 Rajiv Gandhi Sadvabana Award – 2008 for Best Engineering College in Orissa.